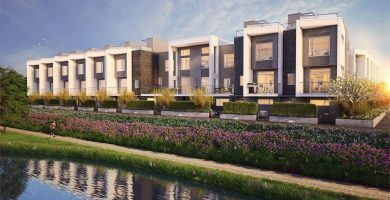 Jasmine at The Gardens is a new townhouse development by Townline currently in preconstruction at 10800 Number 5 Road, Richmond. Jasmine at The Gardens has a total of 23 units, sizes range from 1218 to 1628 square feet. Jasmine is Townline’s final phase at The Gardens. 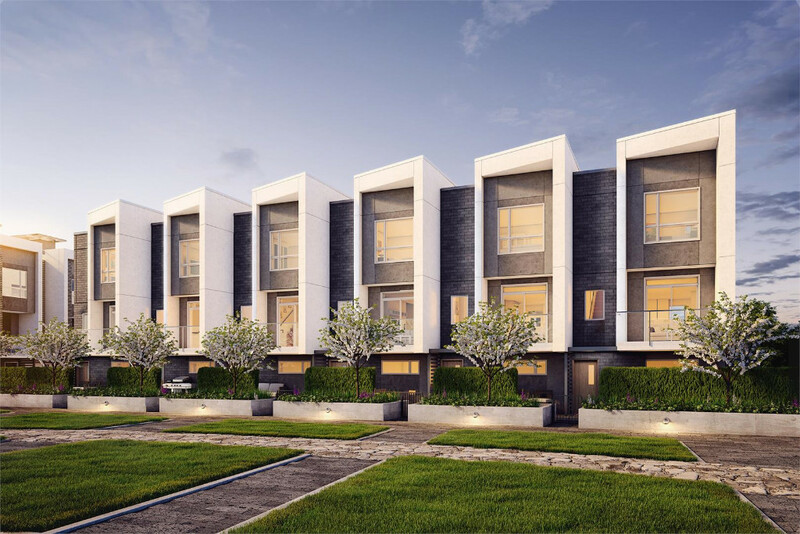 Experience luxury parkside living with this exclusive collection of air conditioned two and three bedroom townhomes with first class finishes, open layouts, large windows and expansive ground floor patios, overlooking an obstructed panoramic view of a twelve-acre natural park. Register today for exclusive access. Listings Provided By: Townline Marketing Inc., Unilife Realty Inc..